Our physicians understand the need for accessible, one-on-one doctor to patient visits, and consistent counseling with the same counselor. At MATRx, we have heard what our patients prefer and desire for help with their opiate addiction. We are so very proud to offer a second location in Marion, Ohio. Our staff has served Marion since 2014 and our physicians have been serving this community since 2016! Our physicians understand the need for accessible, one-on-one doctor to patient visits, and consistent counseling with the same counselor. We don’t believe in just treating a mass group of patients. Please call Bryan to schedule your appointment! If Marion is a bit far for you to drive, please know we have another clinic in Reynoldsburg that we can help take care of your needs. MATR operates by physician only with no management company involvement and in compliance with all state laws. This allows us to put our patients’ needs and priorities first. Patients sit down with a physician one-on-one to discuss their history, current status, and future goals. A treatment plan is formulated and patients are given a prescription to take to the pharmacy. Each visit, patients are required to provide a urine sample to identify what substances are in their bodies. 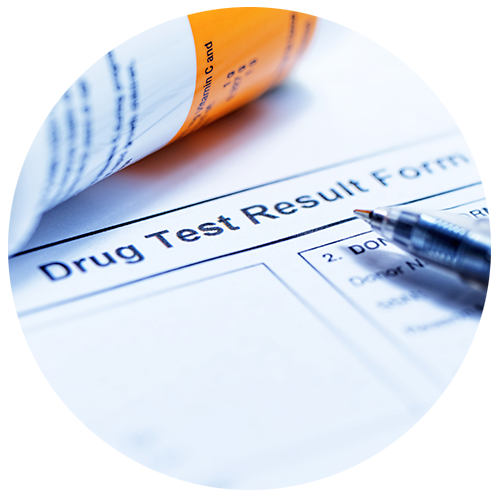 This is in order to monitor that patients are not consuming substances harmful to their recovery, and that patients are taking their Suboxone medication as directed. 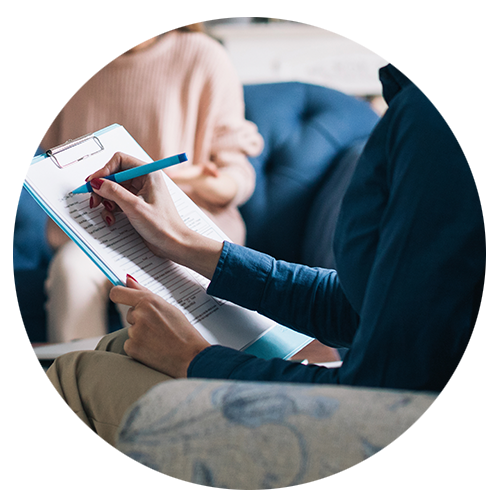 Group counseling sessions are included in the office visit cost and are lead by a licensed chemical dependency counselor or assistant. 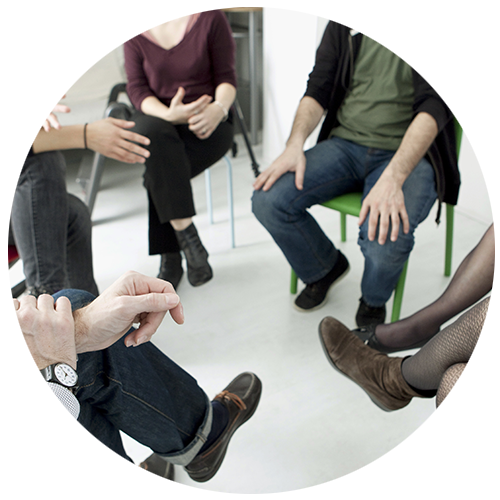 Patients may participate in group sessions weekly at no extra charge. Call us today. We will happily answer your questions. I’ve seen Suboxone® be very effective in preventing withdrawal symptoms so patients can function and focus on recovery. Like a person with diabetes takes a medication to manage their diabetes, our patients take a medication to manage their addiction. Some people think that the majority of patients in medically-assisted drug treatment have socio-economic struggles and that’s true with some of our patients but not all. Our team of staff and care-providers treat all patients warmly and with confidentiality at our facilities. Separating us from many others, we are state board of pharmacy approved with a terminal distributors license.